We recognise the importance of pastoral care and at KSI we foster an environment where students feel they belong and feel valued. Our staff take a proactive approach to student welfare ensuring that every student is looked after and that any concerns are addressed. KSI schools provide a warm, supportive environment which enables each learner to be healthy, safe, engaged, and challenged. Class sizes are small so that students are known by all members of staff and they feel comfortable to approach any staff member should they need to do so. 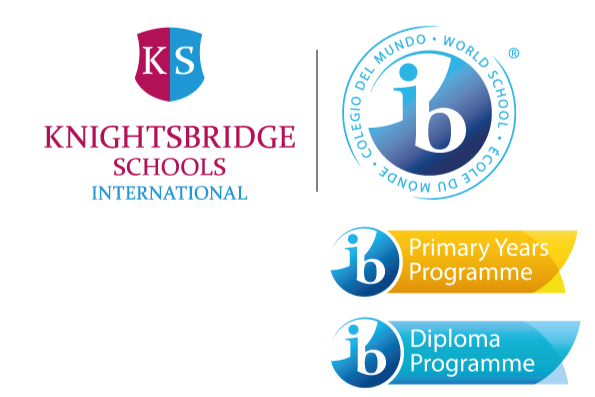 KSI Bogota has a full time school counsellor to address counselling concerns.